Great Investment Opportunity! Home is currently rented for $400 per month. 2 Bedroom, 1 bath concrete block home. Don't miss your chance to add to your rental portfolio. 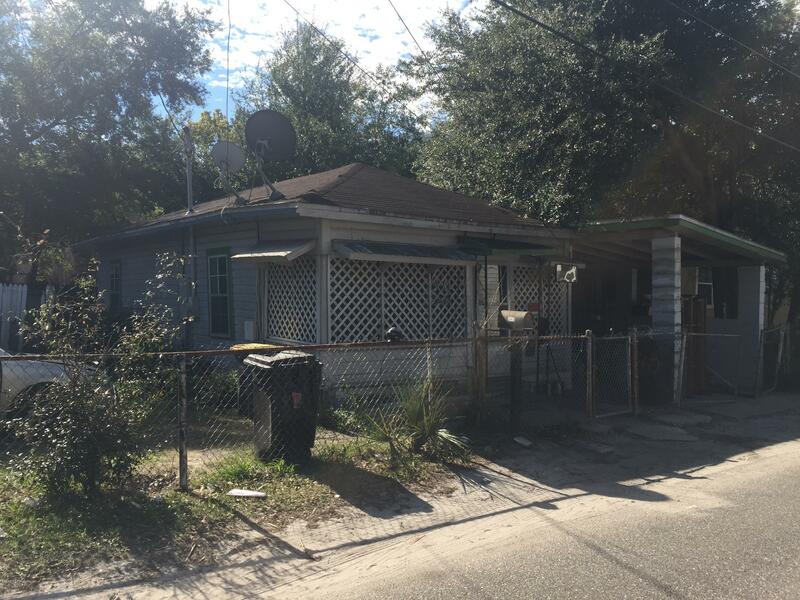 1542 27th St is a 889 (*estimated) square foot home with 2 bedrooms and 1 bathrooms located in Jacksonville FL, DUVAL County. 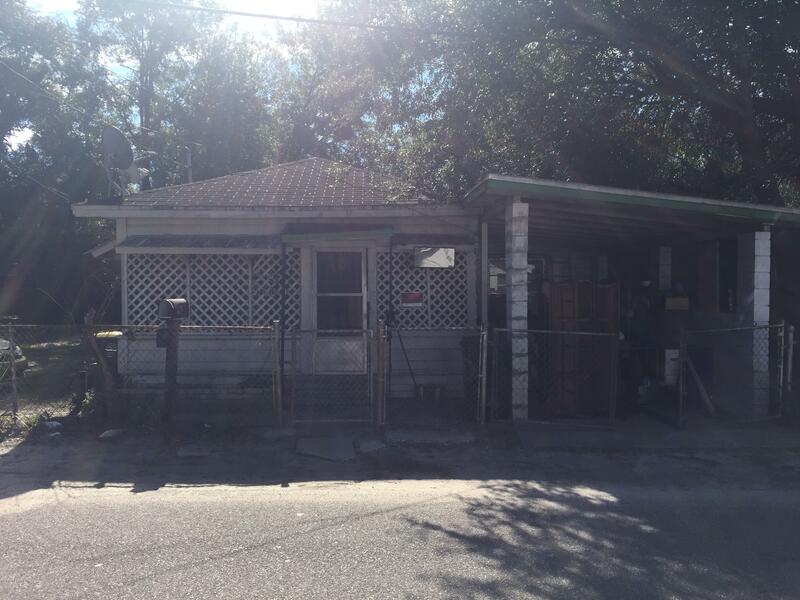 This property is listed for sale at $27,000 and is currently active and accepting offers.